Mrs Jackson's class are timetabled for PE every Monday and Wednesday afternoon. Mr Redfern's class are timetabled for PE every Monday and Wednesday afternoon. Please can parents ensure that children have named PE kits in school at all times. 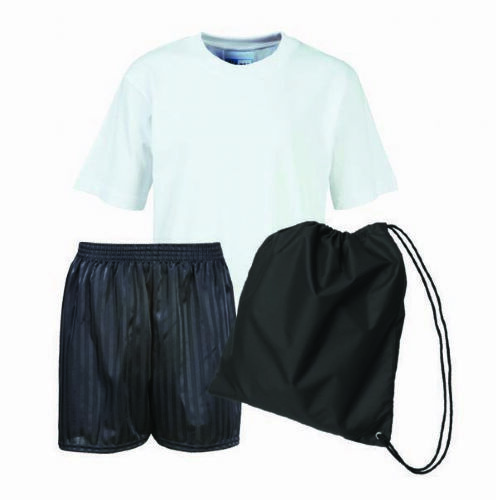 PE kits will then be sent home at the end of each half term for washing. Welcome to all of our parents who have downloaded the Marvellous Me app to share in your child's learning. The children are very excited and eager to earn Marvellous Me badges for their learning, behaviour and successes! Remember to keep the Hi5's coming as the children (and staff) love to receive them! Children are expected to read at least 3 times every week. Children who read 3 times a week or more receive rewards after every fifth week to acknowledge their completion of home reading. In order for us to know that your child has read at home, please sign your child's reading diary every time they read and add a short comment if you wish. Children who do not read at least three times a week are given the opportunity to read during playtime on a Friday. 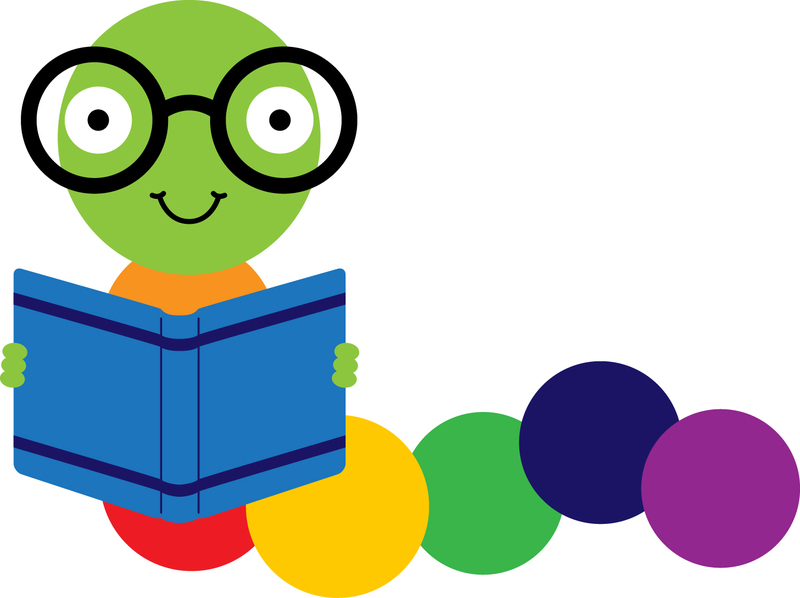 Read Write Inc reading books are changed throughout the week, depending on the group your child is in. Children are also able to select a book from the classroom to take home each week. Homework is set and sent home during the first week of every new half term. The homework is linked to what the children will be learning about in class during that half term. 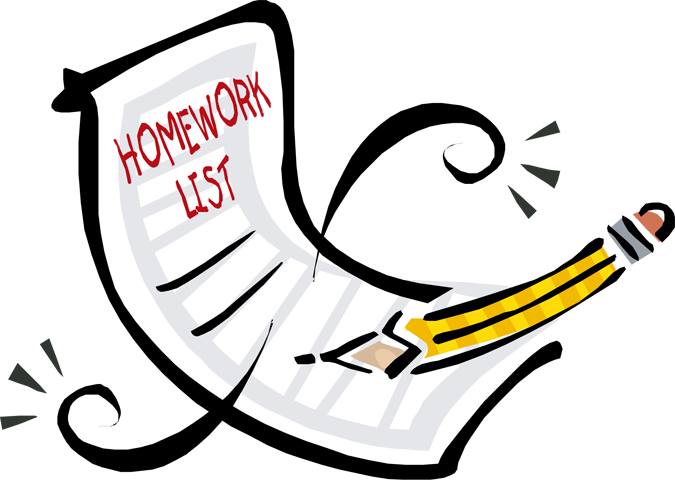 Children are expected to complete at least one piece of homework and hand it in during the last week of the half term.